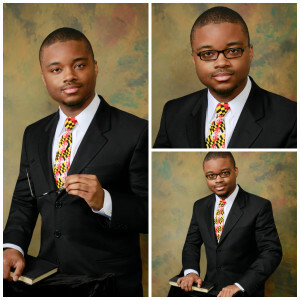 Attorney B. Xavier Pendergraft - Xpunge Me! Expungement Services. B. Xavier Pendergraft Esq. is a lawyer with a passion for sealing the criminal, traffic, and arrest records of his clients. He has successfully used his knowledge and ability to seal the records of multiple clients. He started Xpunge Me! a practice dedicated to clearing DC and Maryland Criminal and arrest records because he strongly believes that criminal records are often seen as scarlet letters to potential employers. With an Xpungement filed by Xavier, it will be easier to have peace of mind when filing for jobs. Xpunge Me! Low cost Expungement and Pardon Services For Maryland and DC. Contact Attorney Xavier Pendergraft Esq. by calling 301-200-0777 or e-mailing [email protected] and he will evaluate whether or not your case is a good candidate for an expungement or pardon for free!